See you at Main Squared festival! Access Ballroom Studio is proud to be part of the Danforth Village community that has some amazing events throughout the year, including the Main Squared festival. These events always feature great music, arts, dance, culture, food and activities. Festivals like the Main Squared are fun whether you want to spend time with your family and kids or have a outing with friends. 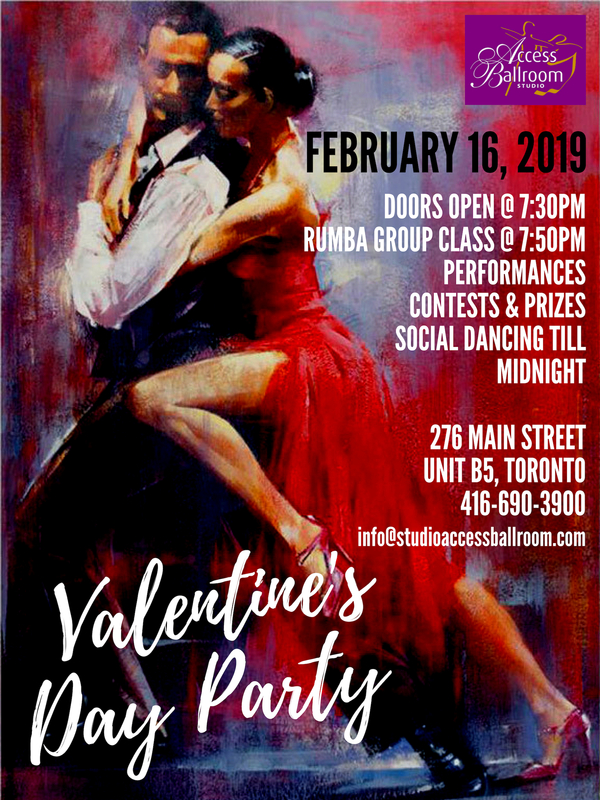 Even if you want to go out with your significant other or want to experience new ways to get engaged in Toronto, the Danforth Village events will have something in store for you! 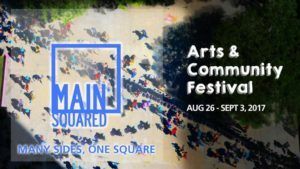 Main Squared is a free 9-day arts and community festival from August 26 to September 3, 2017. Main Squared activates and explores the public square at the corner of Main Street and Danforth Avenue in Toronto. It blends contemporary art and community art projects featuring art installations, interactive activities, workshops, performances, and more. 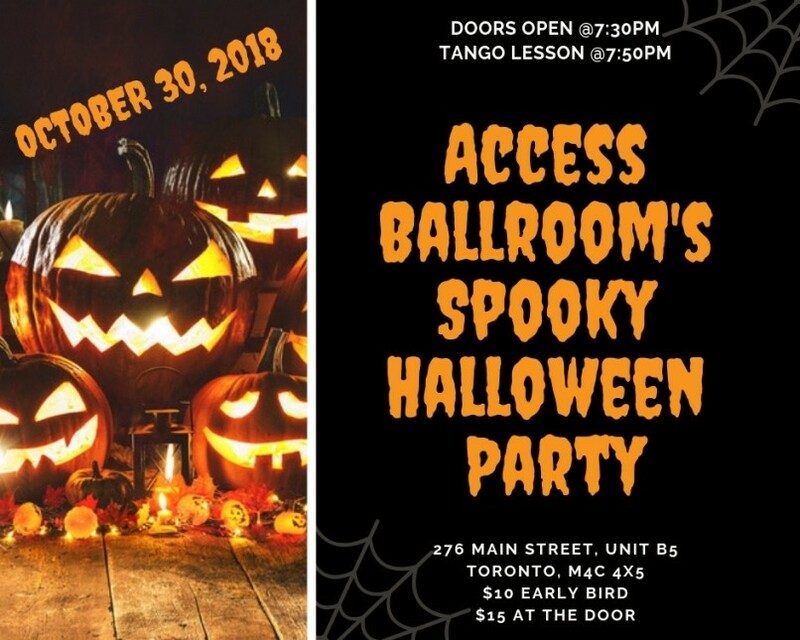 Access Ballroom Studio is always looking for ways to connect with the community. 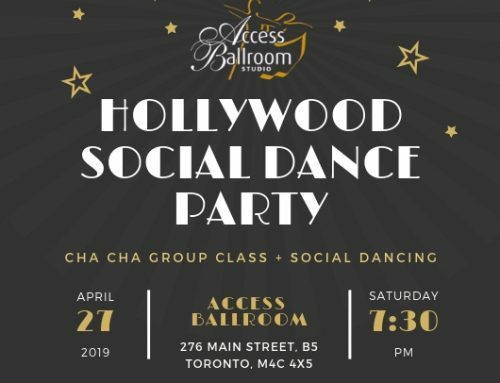 We participate in various events so that the ABS staff can reach out to as many people as possible to help them grow and feel happy through dancing. Main Squared festival fits in perfectly with this purpose. Therefore, we are very excited to be part of Main Squared festival on Saturday, September 2, from 11 am to 5 pm. Stop by our tent at the marketplace, so you can watch us demonstrate various dances and teach you a few moves. 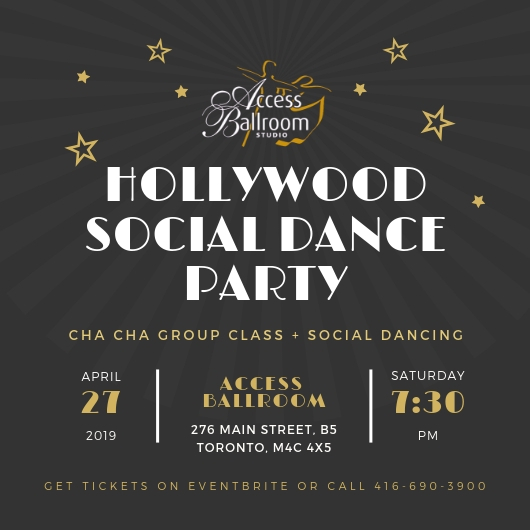 Also, learn more about dances that Access Ballroom Studio teaches, i.e. 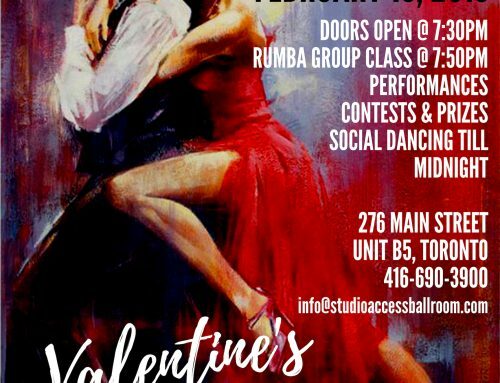 Salsa, Merengue, Bachata, Tango, Cha Cha, Rumba, Samba, Swing, Hustle, Waltz, Foxtrot and more. Additionally, you will have a chance to get to know our teachers and interact with our students. 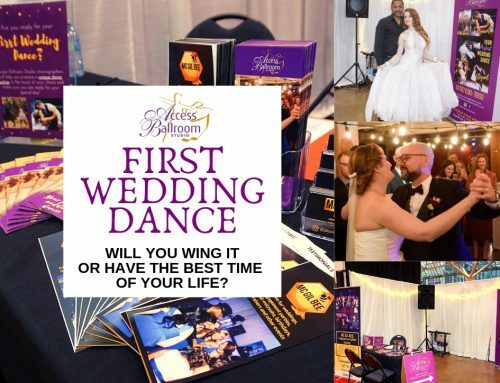 Last but not least, you will get the opportunity book a FREE trial dance lesson! 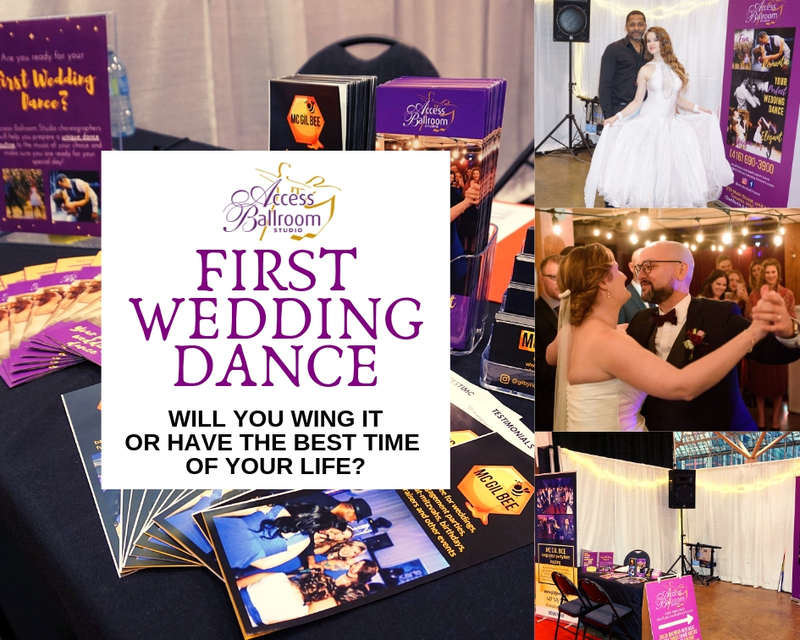 Most of all, if you want to dance for fun, do competitions or look graceful when performing your wedding’s first dance, come chat with us. ABS instructors will gladly help you find the right dance package that caters to your needs and helps you achieve your goals. 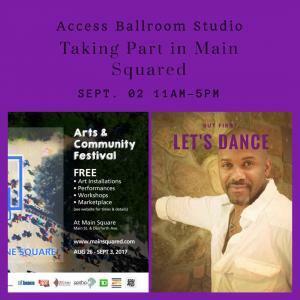 Access Ballroom Studio is looking forward to seeing you at the Main Squared festival! 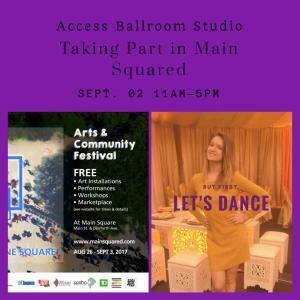 AccessBallroom2018-07-17T18:27:35+00:00August 20th, 2017|Events|Comments Off on See you at Main Squared festival!